Get your gardening gloves out and your credit card, we've got details of the best garden deals this April. 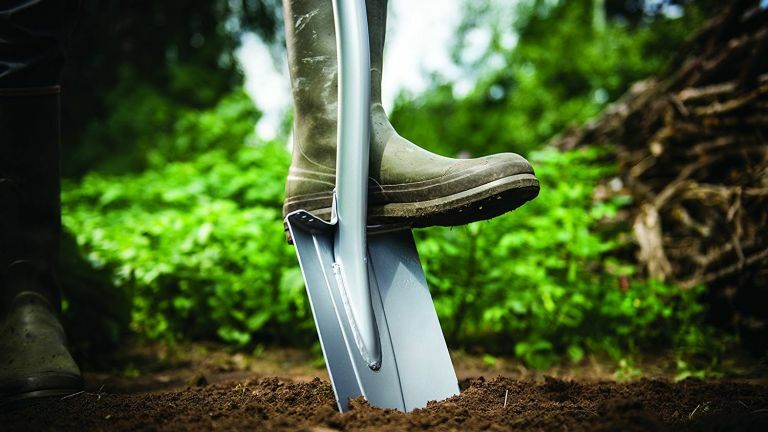 Now's a great time to get a good garden tool deal if you've already got summer on your mind (who hasn't?). Get ahead with kitting out your garden shed with these bargains from your favourite retailers. Find all our latest bargains (garden-related or not) on our deals page. We talk all things leaf blowers, gardening gloves, outdoor furniture and much more, below – and all at bargain prices. Haven't found what you're looking for in today's deals? Browse below for the best prices on everything from pizza ovens to gardening gloves. Spear & Jackson Select Carbon Hand Trowel 6"